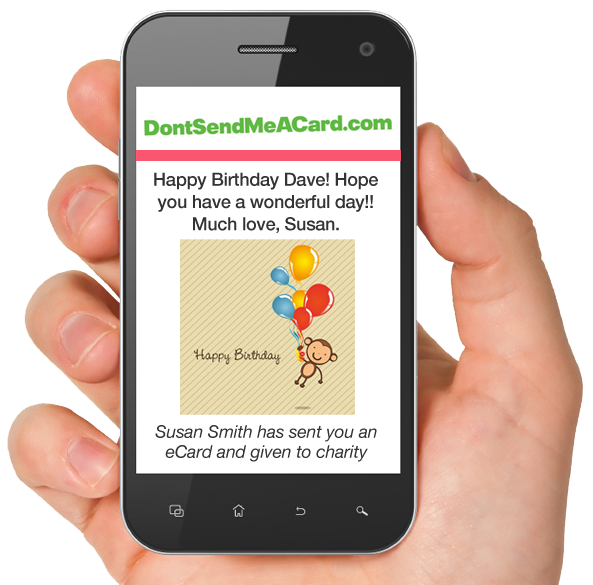 Send a Birthday E-Card and donate the cost of a greeting card to charity! Choose from a range of amazing causes to support including children's charities, wildlife conservation, lifesaving research, animal rescue, and more. Easily acknowledge someone's birthday in just a few clicks from the comfort of your desk. Feel good knowing that you reduced on card waste too. With more meaning! 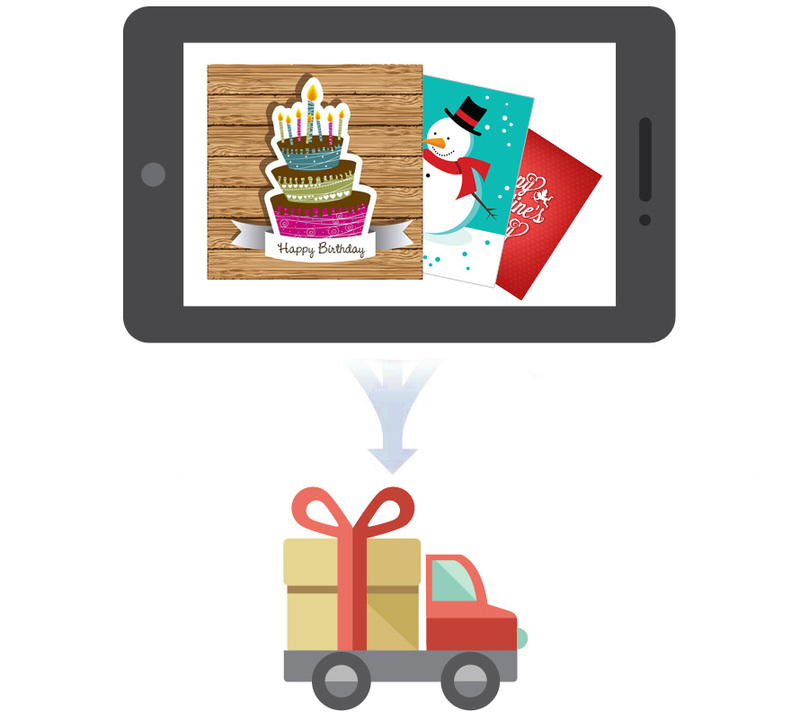 By donating the cost of a card you're increasing the sentiment. Charities receive a proportion of the £1.6bn spent annually on greeting cards. The sentiment is retained as you still acknowledge special occasions. Save yourself the hassle of going out to get cards. 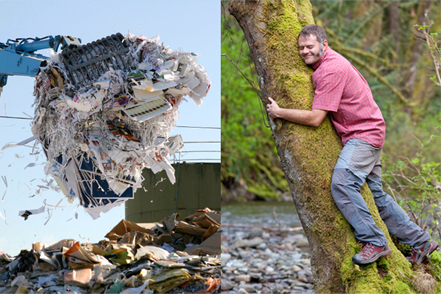 Contribute to environmental savings. See our carbon study infographic. Does not cost you anything more! The money would have been spent on cards anyway.